AB recently decided that he would like to give back to the community by doing some voluntary work for a charity. 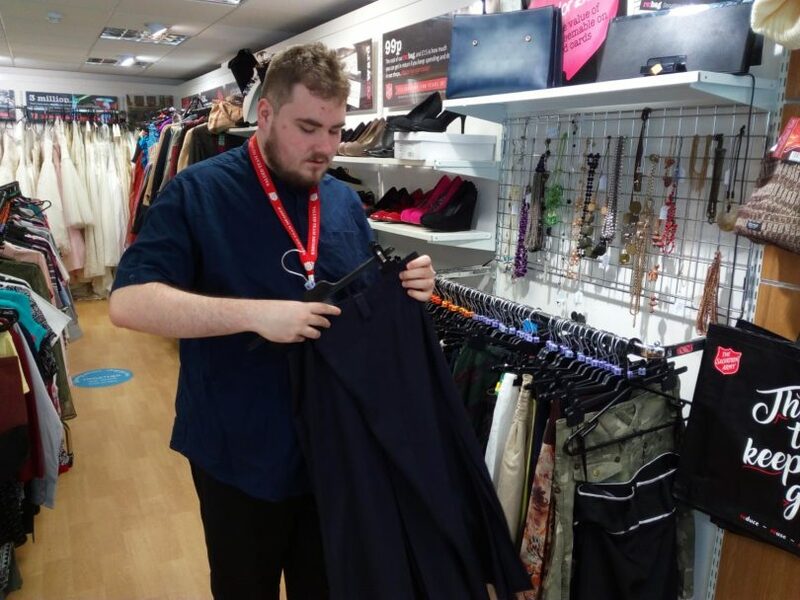 He applied for a vacancy at the Salvation Army charity shop in Redhill and he was offered the position which he was delighted with. He has just completed his induction period and now works there every Tuesday. 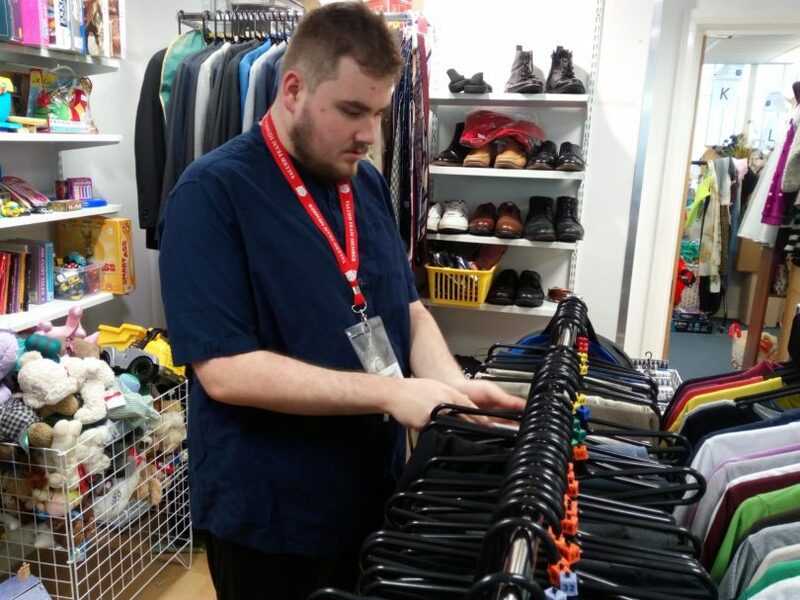 AB is very happy in his new workplace and is thoroughly enjoying this new challenge – well done!